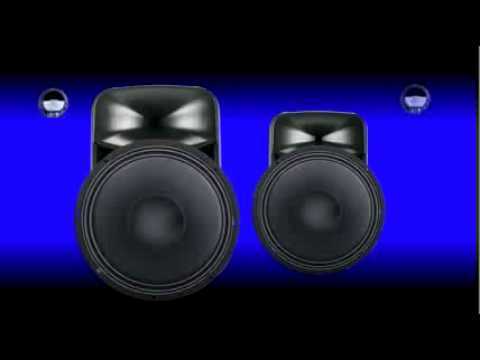 Home DJ Speakers, PA Speakers, Loud Speakers Samson Auro D412 400W Active PA Speaker with Free Stands! Samson Auro D412 400W Active PA Speaker with Free Stands! The Samson Auro D412 400 Watt Active 12" PA Speaker was designed to provide clear, full-range live sound reinforcement in a variety of applications. Whether you're a karaoke diva, singer/songwriter, DJ, or full band gigging in a medium-sized performance space, Auro D412 guarantees you an immensely powerful, sonically pure and highly mobile sound. To ensure that performance remains excellent right across the volume and frequency range, a 1.34 inch compression driver is provided for the treble and an extended frequency 12" bass driver handles the low end. Exclusive Optimax processing ensures the Auro D412 will operate safely at high volume levels without sacrificing low end. Also present on the Auro D412 are convenient 1/4-inch line and XLR mic inputs, along with volume control and two-band equalizer. The speaker also features a 1-3/8-inch pole mount receptacle and dual-angle floor monitor positioning options for flexible setup. Considering purchasing the Samson Auro D412 400W Active PA Speaker with Free Stands!? Have questions? Ask people who've recently bought one. Do you own the Samson Auro D412 400W Active PA Speaker with Free Stands!? Why not write a review based on your experience with it. 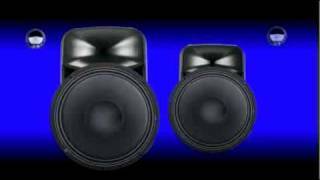 Seen a video for Samson Auro D412 400W Active PA Speaker with Free Stands! online or have you own video? Check out Samson Auro D412 400W Active PA Speaker with Free Stands! on DJkit.com!